Get ready for the show of a lifetime! On Wednesday 6th September 2017, the incredible songwriter and musician Steve Winwood will arrive at the Fox Theater Oakland!! For fans of rhythm and blue, blues rock, and blue-eyed soul, this will be truly be a night of the very best entertainment that money can buy! Don't miss your chance to be a part of an event that you will never forget! Grab your tickets to Steve Winwood NOW while they last! Already well-known as an important member of the massive bands The Spencer Davis Group, Traffic, Blind Faith and Go, Steve Winwood has also seen a successful solo career with the much-loved songs “Valerie," "Back in the High Life Again" and "While You See a Chance,” in addition to two number one singles; "Roll with It,” and "Higher Love”! For his "enduring influence on generations of music makers,” Steve Winwood Winwood was honoured as a BMI Icon at the annual BMI London Awards in 2015. He has also been nominated for two Brit Awards and won two Grammys! 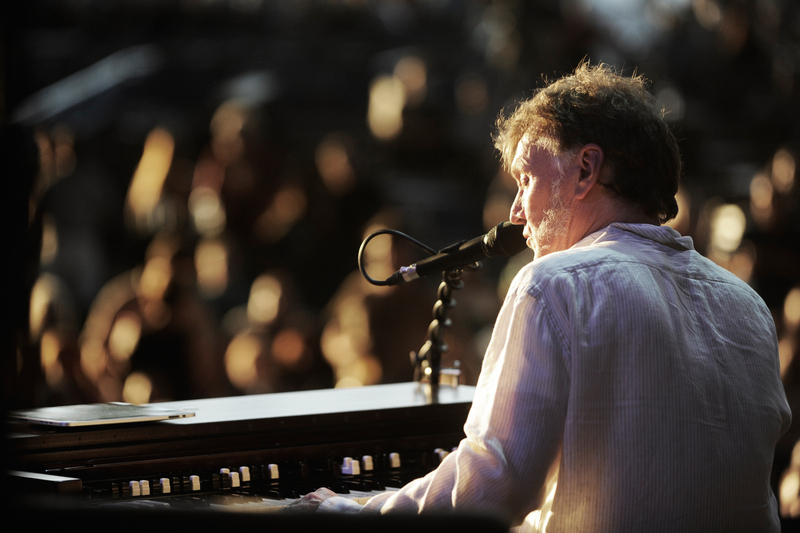 Arguably of the most prestigious song writers of all time, Steve Winwood’s live performance is not one to be missed. Well, what are you waiting for? Book your tickets to see Steve Winwood live TODAY!